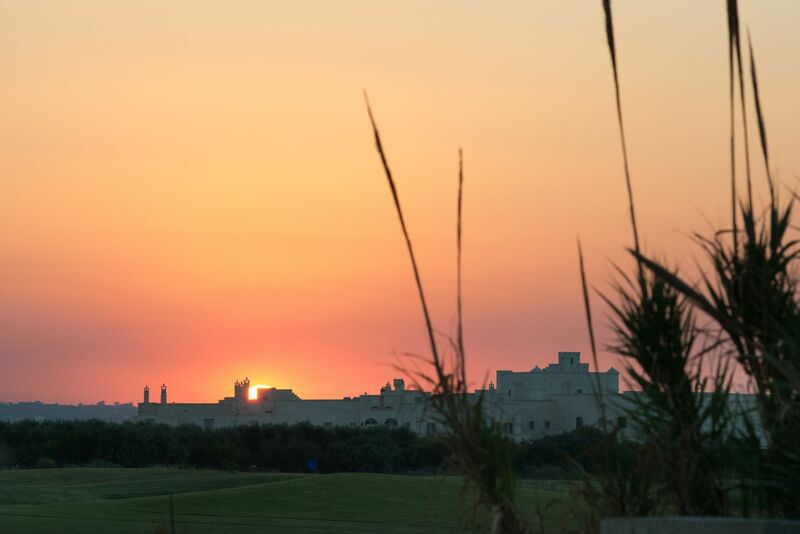 Borgo Egnazia villas are the perfect getaway. 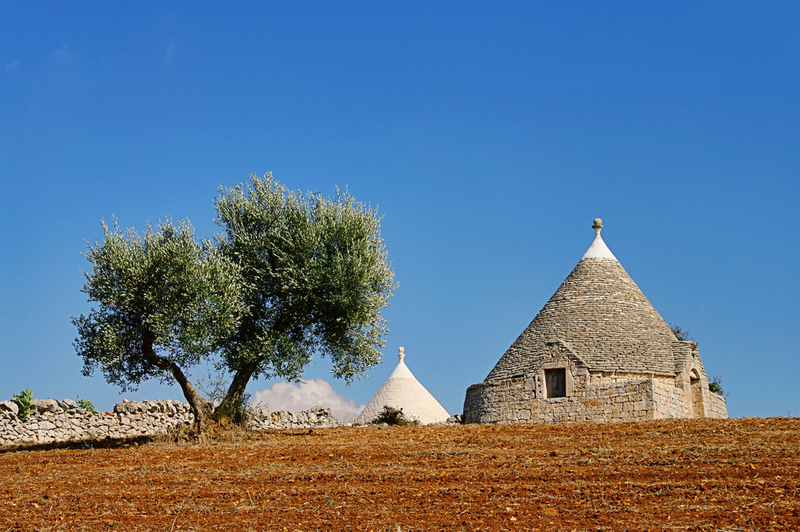 The resort and local architecture is fit for an Arabian Nights Movie set against the serene and peaceful Puglia backdrop. 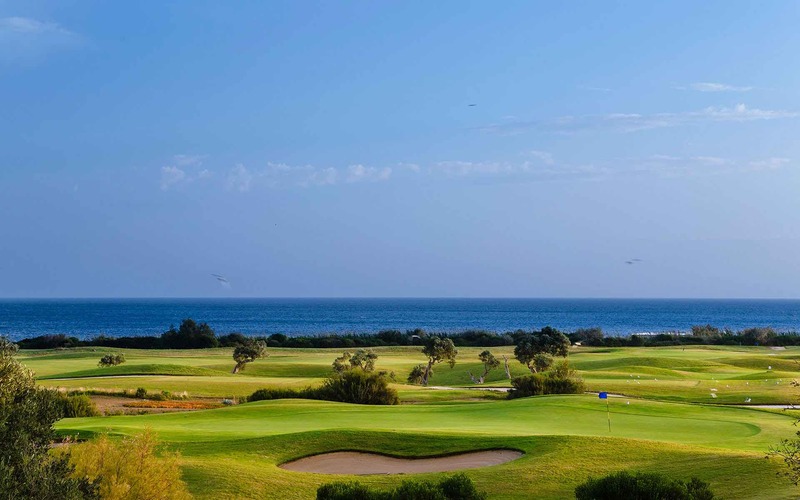 Borgo Egnazia boasts the Best luxury villas in the world. 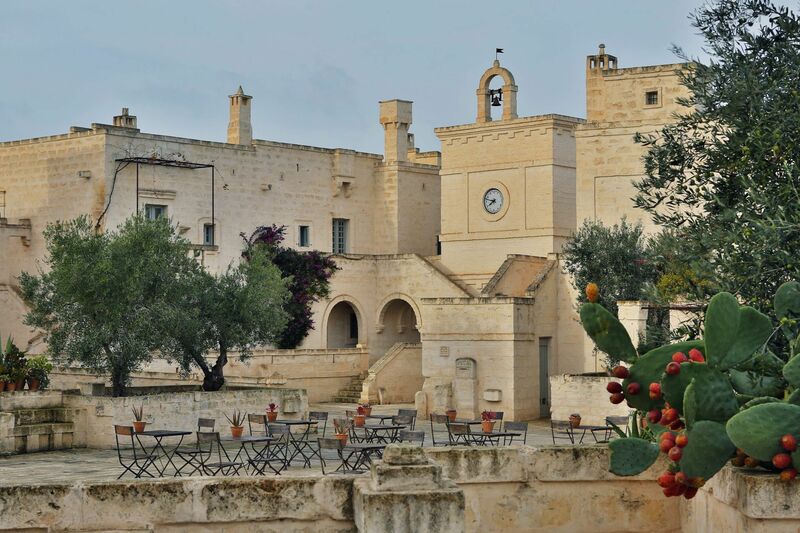 Following is a simple guide to Borgo Egnazia villas, rooms, features and Borgo Egnazia prices. 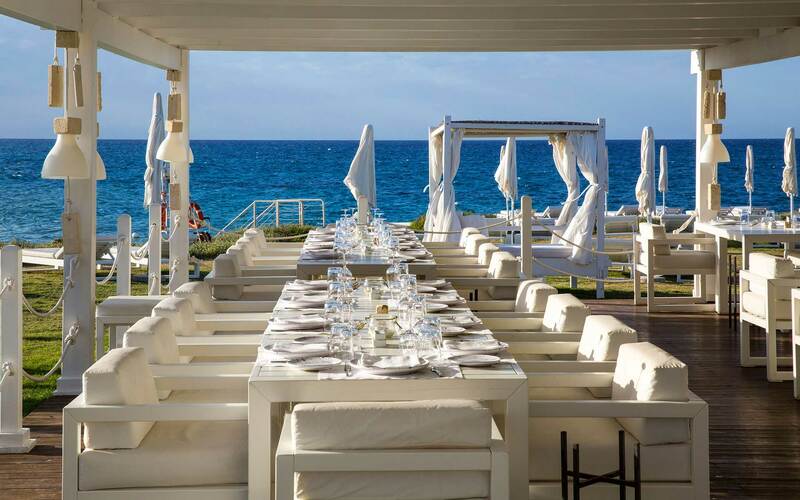 THE LA COTE VILLA – the design of La Cote Villa bridges the classic Mediterranean architecture with contemporary architectural design. Equipped with every possible comfort, Le Ville ‘the Villas at Borgo Egnazia’ are all furnished in a style that is both classically Italian yet completely luxurious. 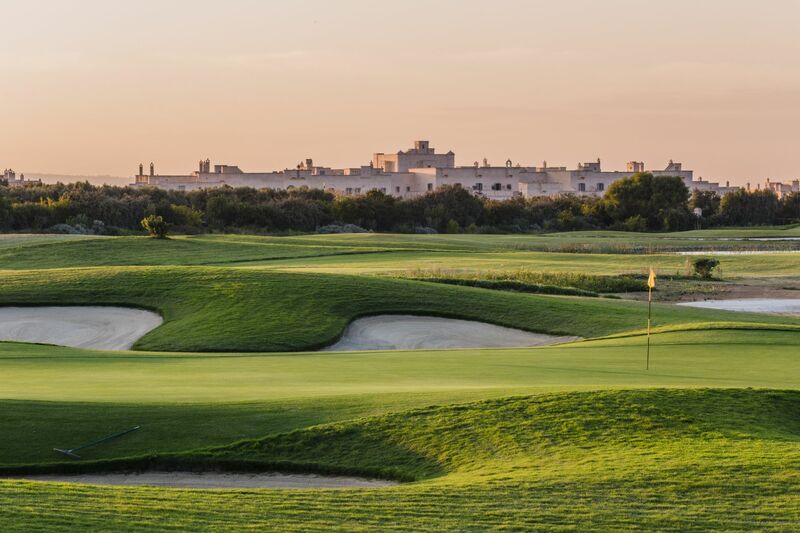 The villas are the perfect choice for enjoying a totally relaxing Borgo Egnazia holiday immersed in a quiet Mediterranean resort setting, only steps away from the livelier areas of the Borgo and La Corte at the Borgo Egnazia resort. 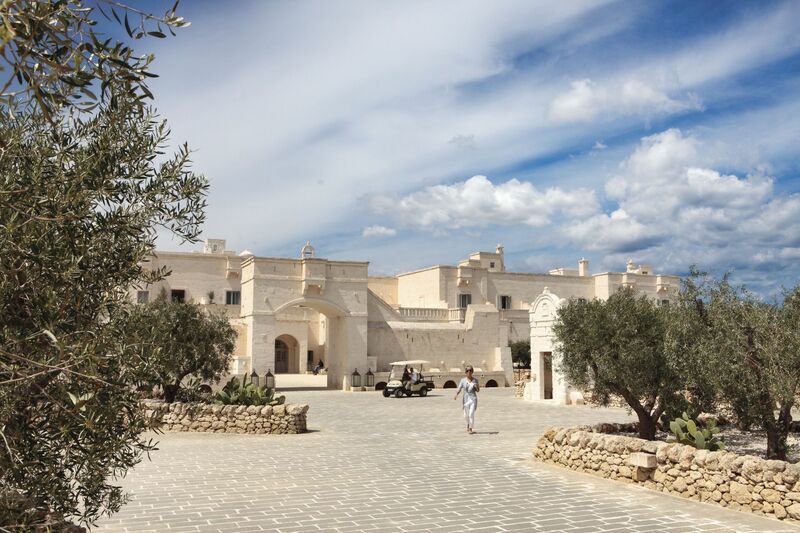 The Borgo Egnazia Villas are 3-story townhouses, each equipped with 3 bedrooms, 4 bathrooms, a fully equipped kitchen, a living area, a basement, a scenic terrace, a garden, a patio and all have their very own private swimming pool. 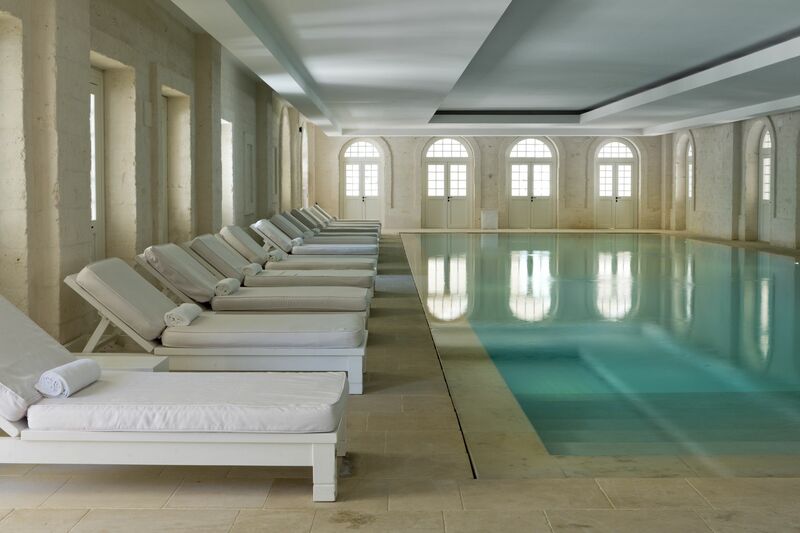 What we say: ‘The Borgo Egnazia villas are perfect for a luxury villa holiday in Italy’. 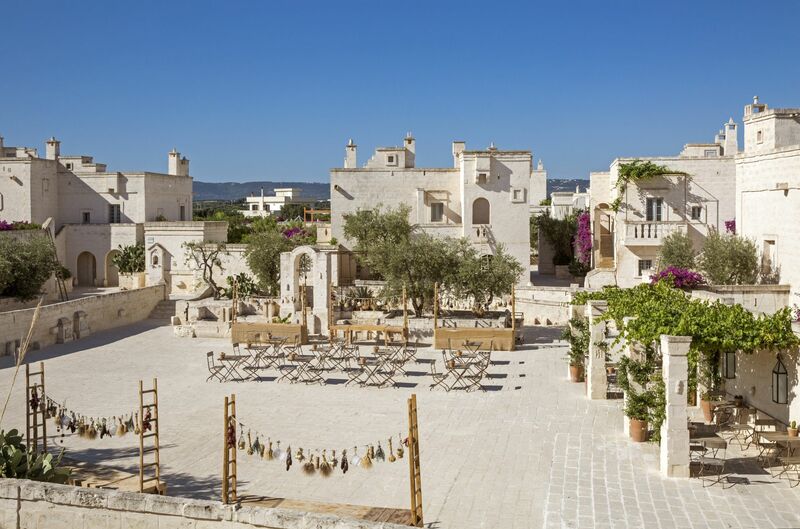 Villa Giardino Pugliese at the Borgo Egnazia is a 3 bedroom luxury villa with it’s own sumptuous garden with gazebo, patio and private swimming pool (pool sizes 8m x 3m). This is the most exclusive villa. It stands right above the other villas with a large garden and generous swimming pool. Guests get to enjoy the services of a full time massaia, butler and personal local adviser. All details, including information and prices are available upon request and at the owner’s discretion. Villa Giardino Mediterraneo is a stunning 3 bedroom luxury villa at Borgo Egnazia with it’s own glorious garden with gazebo, patio and private swimming pool (pool 8m x 3m). 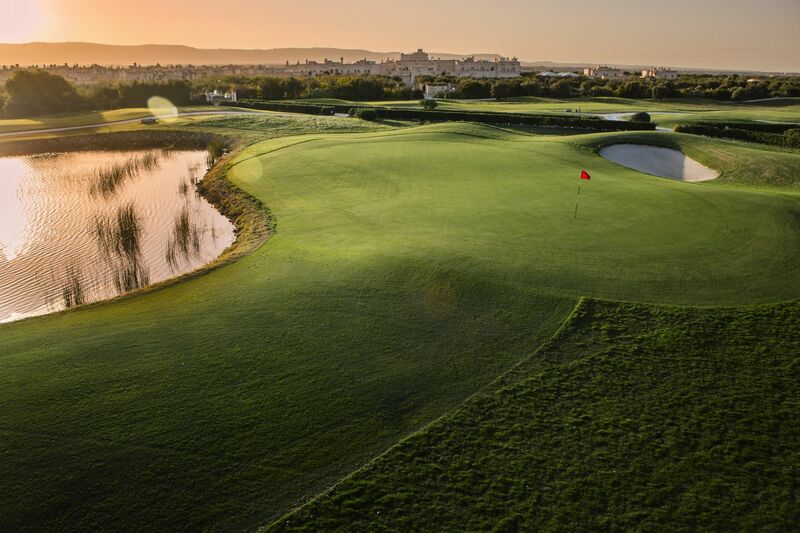 Beautiful is not enough to describe the Villa Magnifica. It comes with a magnificent garden with a patio, gazebo and enormous private swimming pool. It also comes with a private courtyard and citrus garden on a lower level. Swimming Pool (15m x 7m). 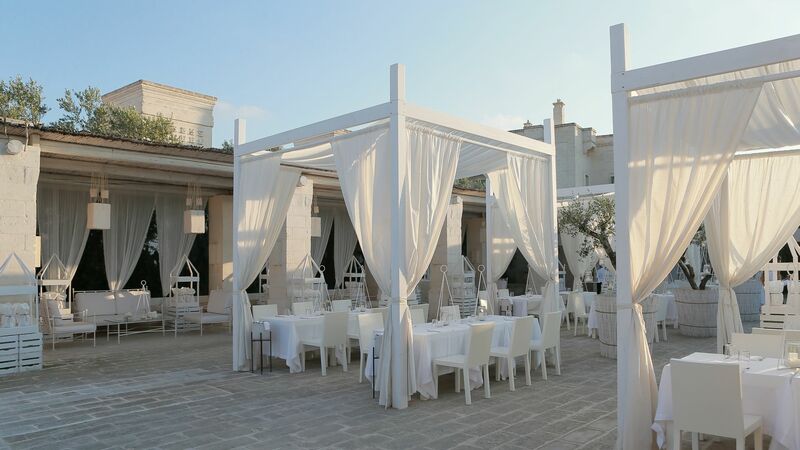 Villa Splendida is a stunning 3 bedroom villa at the Borgo Egnazia resort with it’s own large garden with patio, gazebo and enormous private swimming pool (size 15m x 7m). 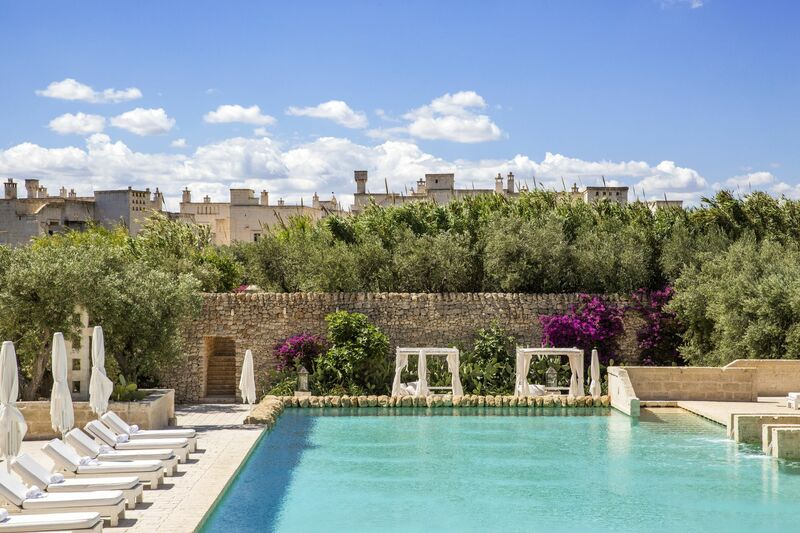 Villa Giardino at Borgo Egnazia is a lovely 3 bedroom villa with pool and large garden, patio and private swimming pool (pool sizes 5m x 2.5m).